Hilton Jordan is the senior pastor of RAFT Anglican Church. Hilton completed his Bachelor of Theology through George Whitefield College (South Africa) and his Licentiate in Theology through North West University (South Africa). 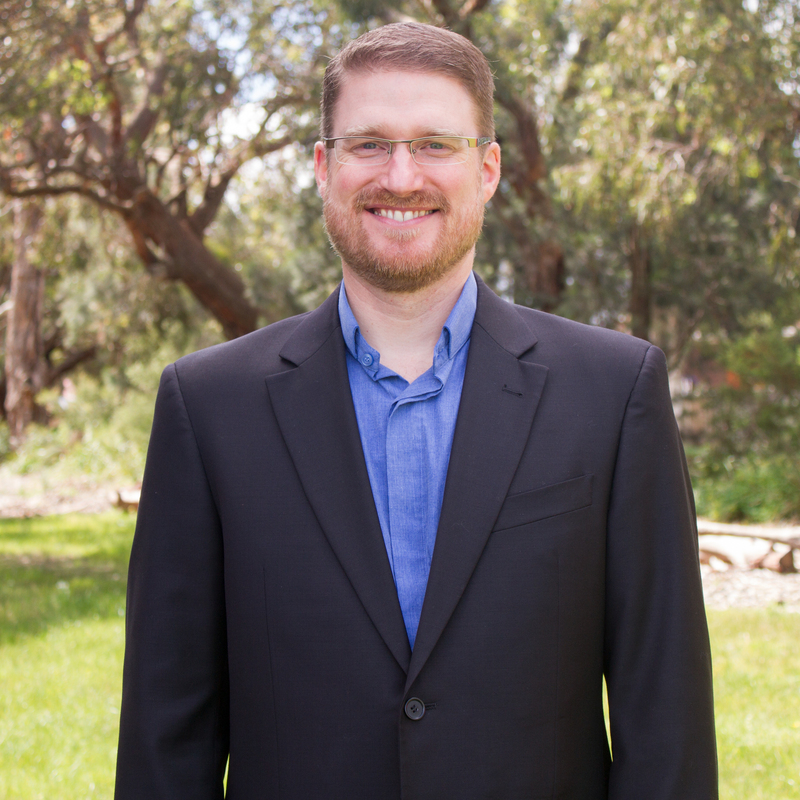 He was ordained in the Anglican Diocese of Melbourne in 2008. Before taking up pastoral ministry Hilton was a secondary school English teacher as well as a school counsellor. Hilton is married with three children, and a foster child, and dreams of having free time. Hilton loves spending time with his family, drinking coffee, listening to music, and being the most ill-informed Bombers supporter (he’s really into rugby union and the Melbourne Rebels). Rev Matt Smith, assistant curate at RAFT Church, is pastor of the 5pm congregation and the youth and young adult ministries. 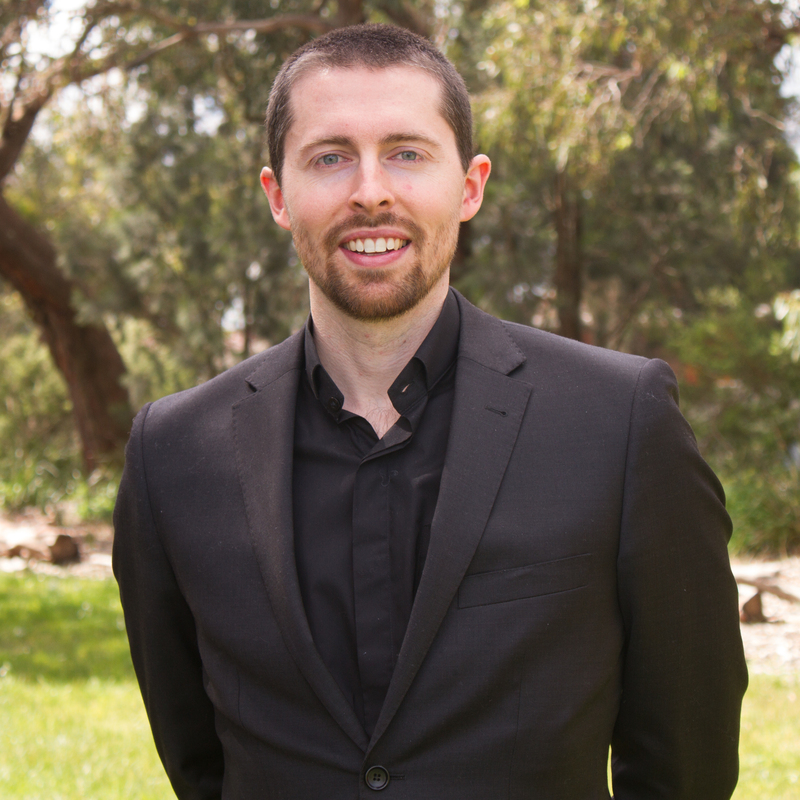 Matt completed his Master of Divinity at Ridley College in 2015 and was ordained in the Anglican Church in 2016. His previous studies include a Bachelor of Commerce and Arts, with Honours in Philosophy. In his free time Matt enjoys watching sport, movies, reading and keeping fit. In 2015, he married his wife, a fellow student at Ridley College, and a year later they welcomed their first child into the world (and given how cute he is, hopefully not their last!). Lee Trollope has been the Office Administrator/Facilities Coordinator since May 2016, having been a member of RAFT and previously St Bartholomews for over 36 years. 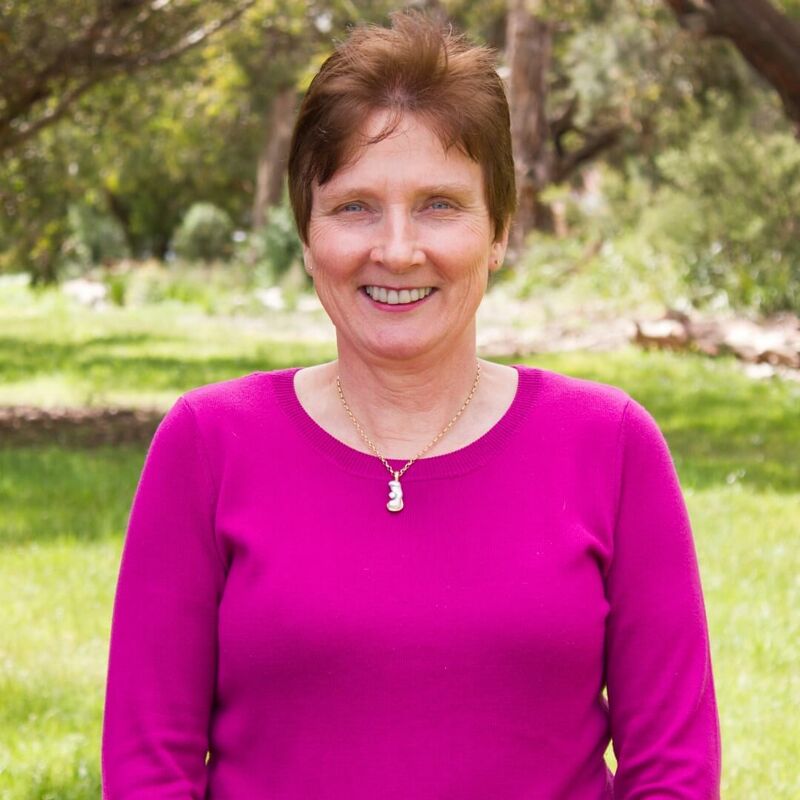 Lee started her working life as a Legal Secretary and returned to work after having four wonderful children to work in the office of a small factory in Dandenong. Admin at RAFT is always interesting with something different happening every day. Lee enjoys time with grandchildren and family, going to the gym, walking the 1000 steps as well as craft and mainly music.